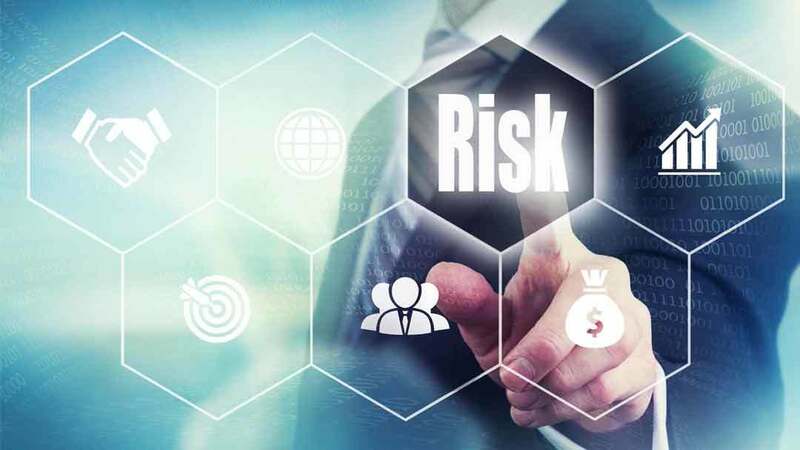 Third Party Risk Management or Vendor Risk Management is a practice that ensures service providers and IT suppliers do not introduce unknown risks that can cause business disruption, reputational damage or negative impact on business performance. Much like a risk assessment you perform on your own organization, third party risk management involves the fundamentals: identifying and classifying risk, defining risk tolerance, clarifying roles and responsibilities and developing a mitigation plan. Expanding your current risk management to include your third party partners requires diligence focused on systems and resources that reside outside your organization. Third parties are often used to launch attacks on others, exploiting vulnerable back doors, partner portals and often less secure accounts to gain access to systems and environments and then moving laterally from there to access valuable data. The average number of third-party business relationships are on the rise. This change is driven by businesses increasingly outsourcing services outside core competency and mainstream acceptance of cloud computing. Both driving an entirely new class of business tools into your environment. Yet most organizations do not have adequate policies and processes in place to ensure they are protected from often more complicated third party vendor risks. 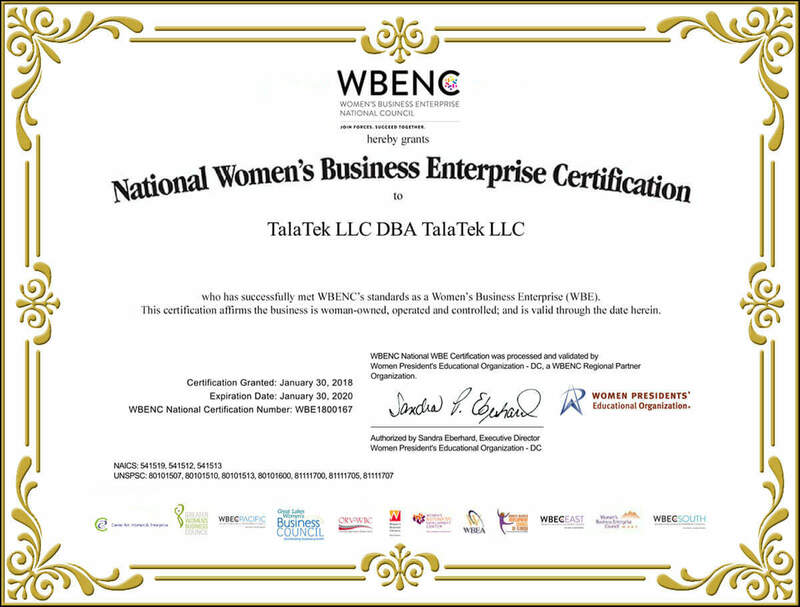 Unique to TalaTek, we’ll use our Enterprise Compliance Management Solution (ECMS) cloud managed service to collect and analyze your third party risk data and deliver your action plan, including recommended workflows and key risk metrics. With this critical information in place, you can leverage ECMS as the foundation of your Third Party Risk Management program. ECMS centralizes all of your risk, compliance and IT security data into a single system of record to provide a true enterprise view of your risk status.